Universal Pictures has released a new trailer for Academy Award-winning filmmaker Robert Zemeckis‘ (Forrest Gump, Steel Soldiers) upcoming true story Welcome to Marwen. The movie stars Oscar nominee Steve Carell (Foxcatcher, The Office) as a man discovering how art can restore the human spirit. 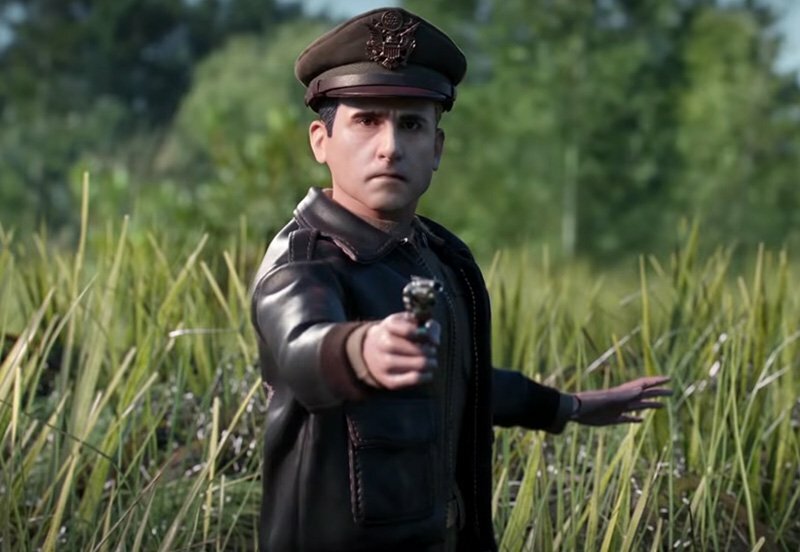 Check out the new Welcome to Marwen trailer below! 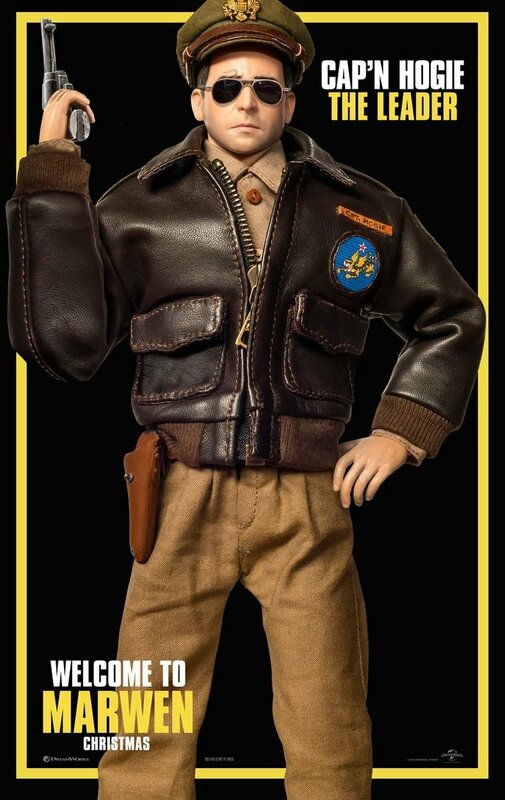 Welcome to Marwen will arrive in theaters on December 21.